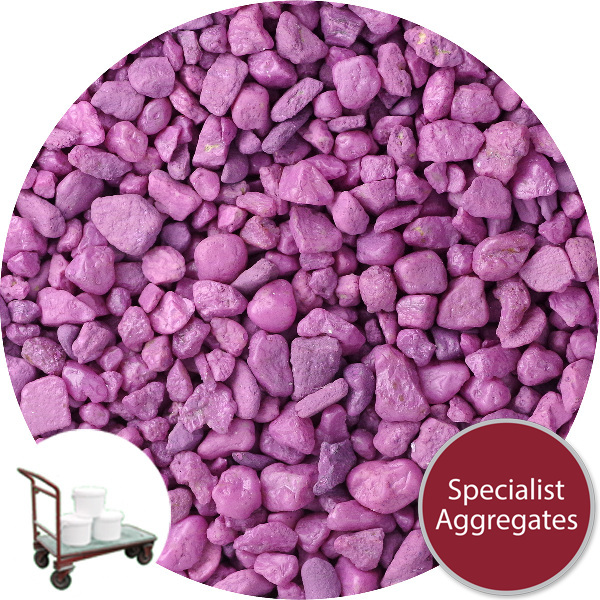 Pink coloured gravel for resin bound flooring and surfaces. 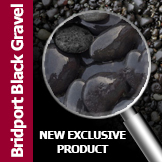 Manufactured from selected and blended gravels to provide maximum workability during laying and superior stability within the cured surface. 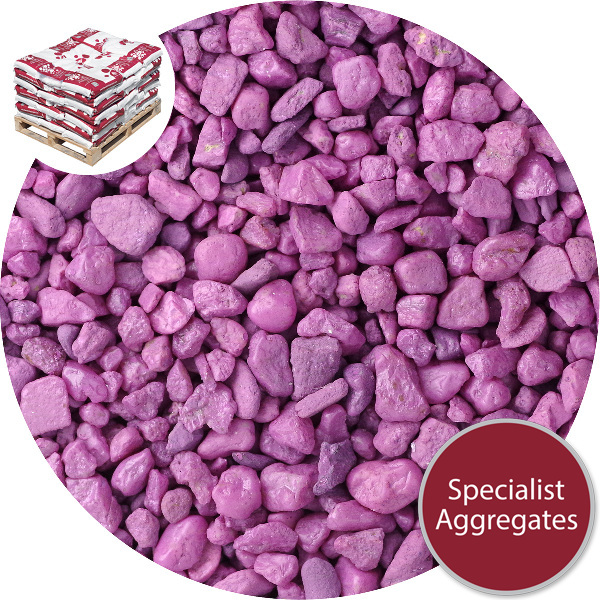 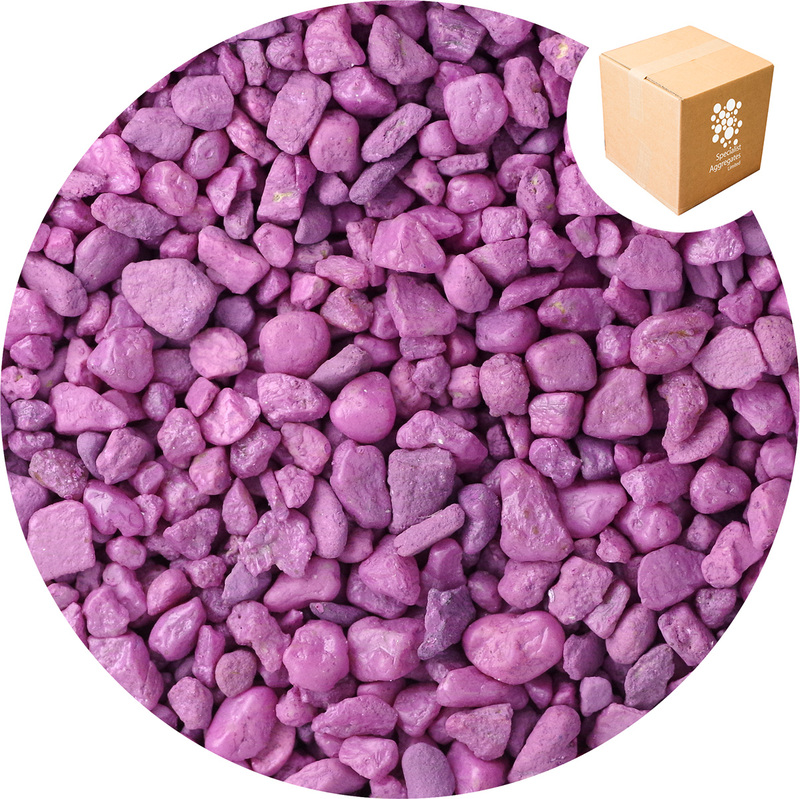 Specify: Kitten Heal Pink Gravel from Specialist Aggregates. 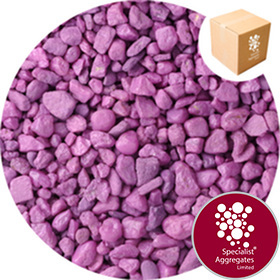 View entire resin bound surfacing range?